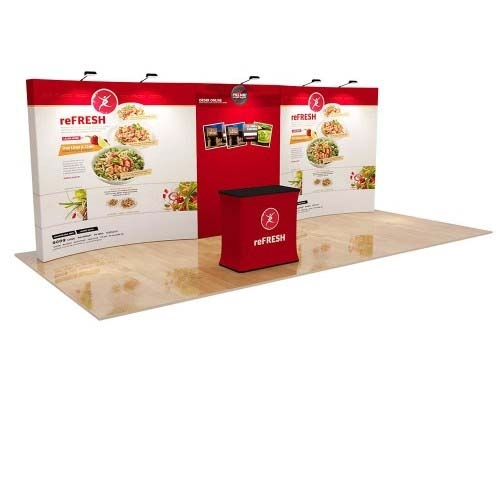 The sleek metallic look, convenient fold-away design and lightweight yet sturdy build quality make our A4 Brochure Stand a favourite at exhibitions and trade shows. 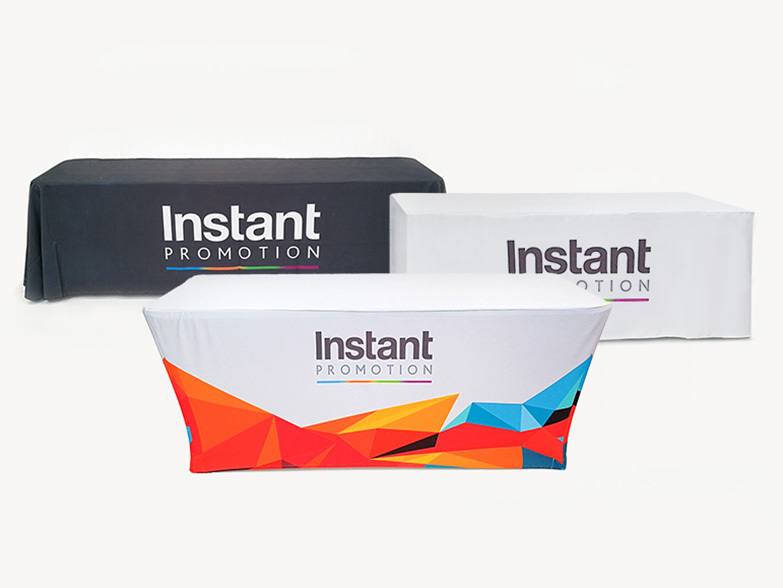 The Instant Displays Brochure Stand Pro with Flight Case is our premium magazine display stand. 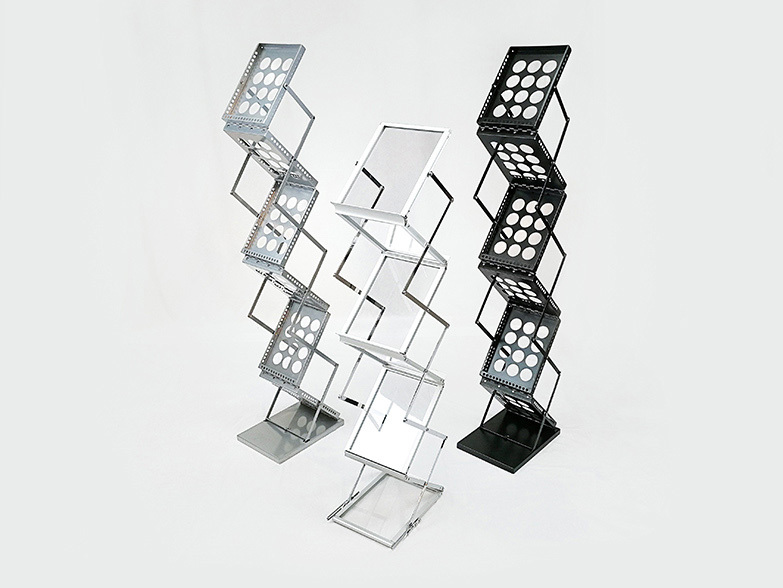 The stylish, portable design combines clear Perspex shelves with a silver anodised metal frame. 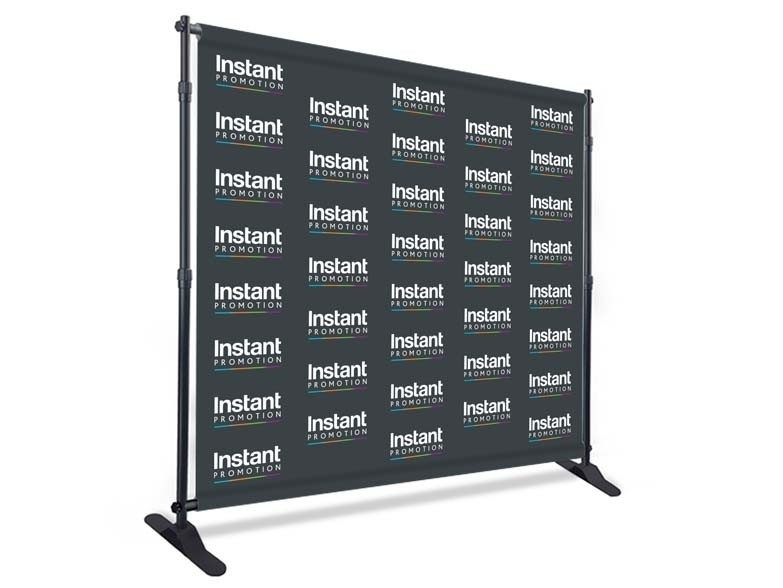 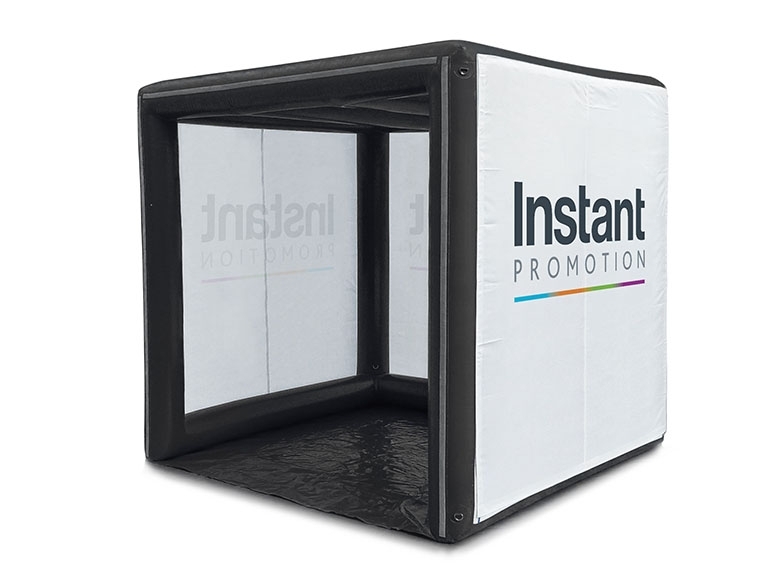 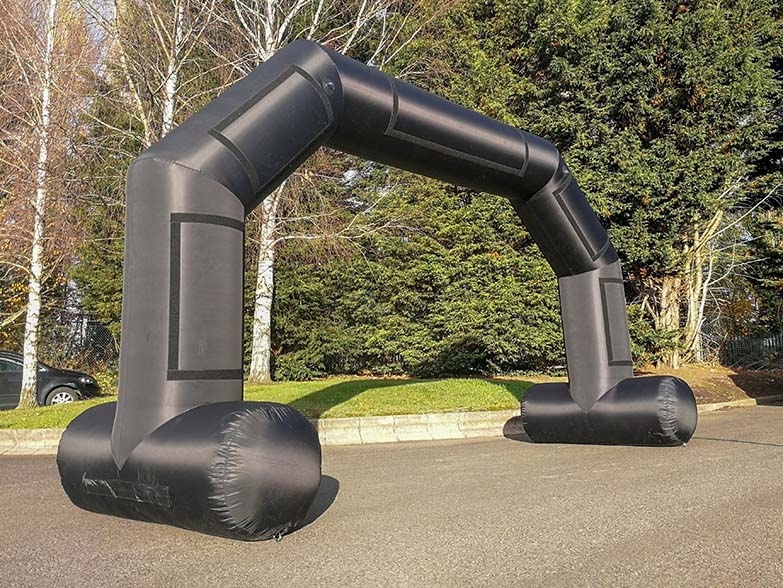 Our Telescopic Back Drop is a cost effective, versatile display that can be used for a multitude of promotional events and presentations. 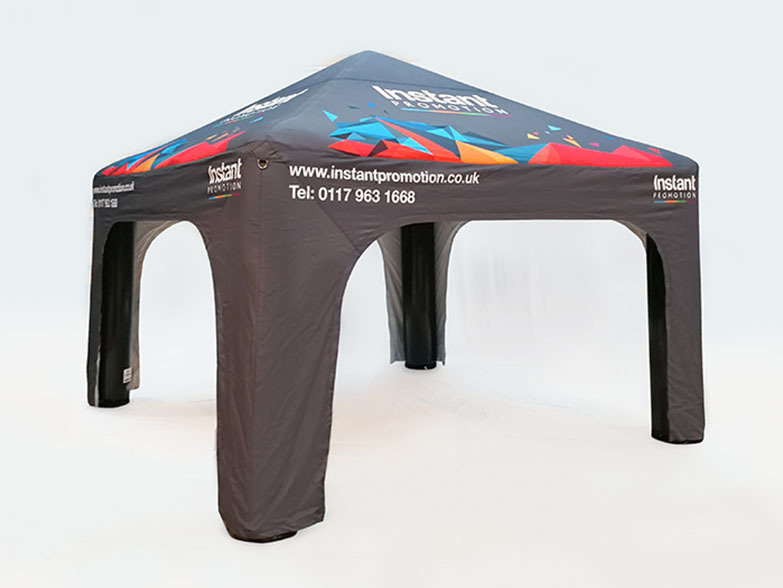 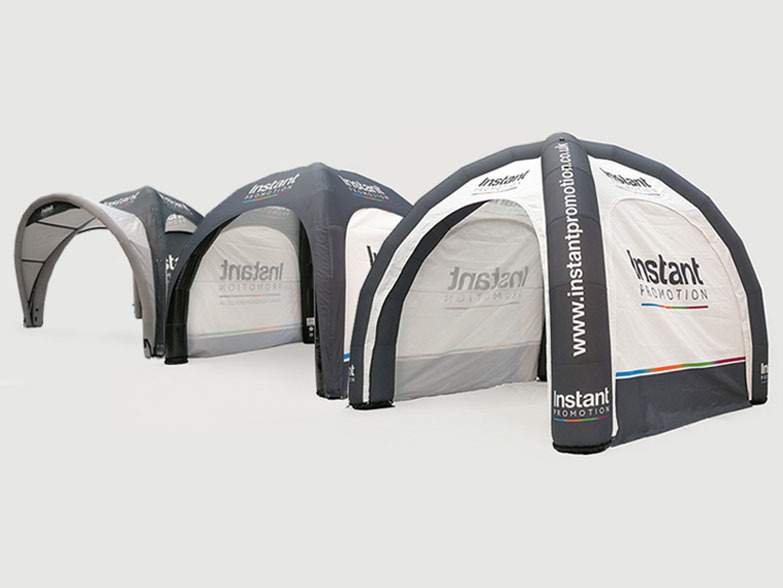 The stand is light to carry, quick and easy to set up and pricing includes unlimited full colour sublimation printing. 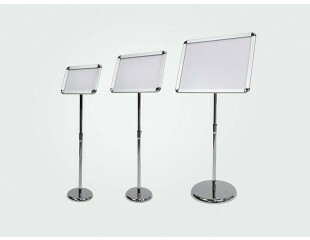 This display stand is recommended for indoor use. 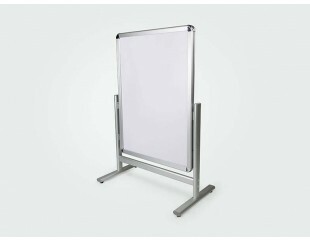 Double sided upgrade available. 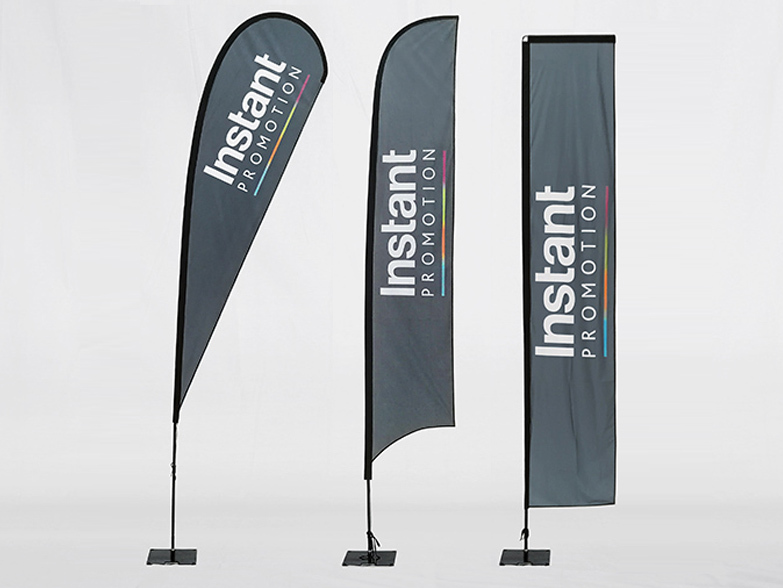 The Feather Flag Pro is a heavy duty version of our popular feather flag package and comes in two sizes, 3.9m Medium or 4.6m Large. 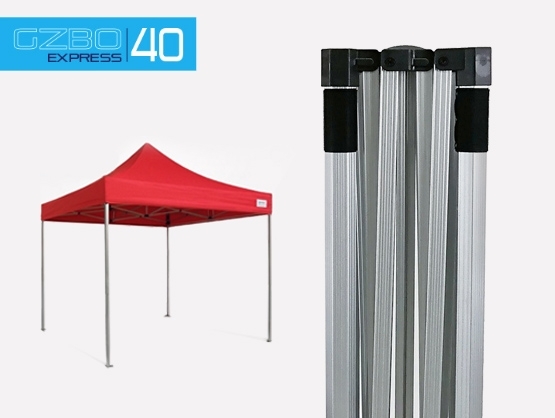 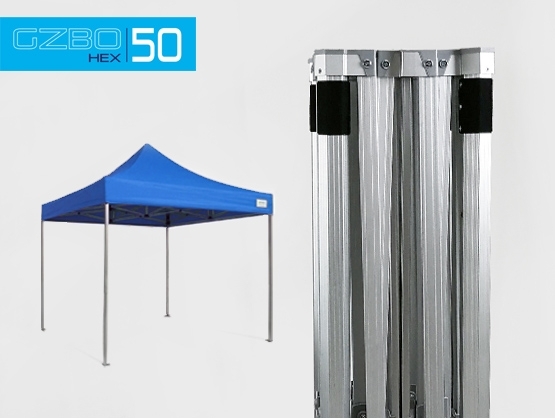 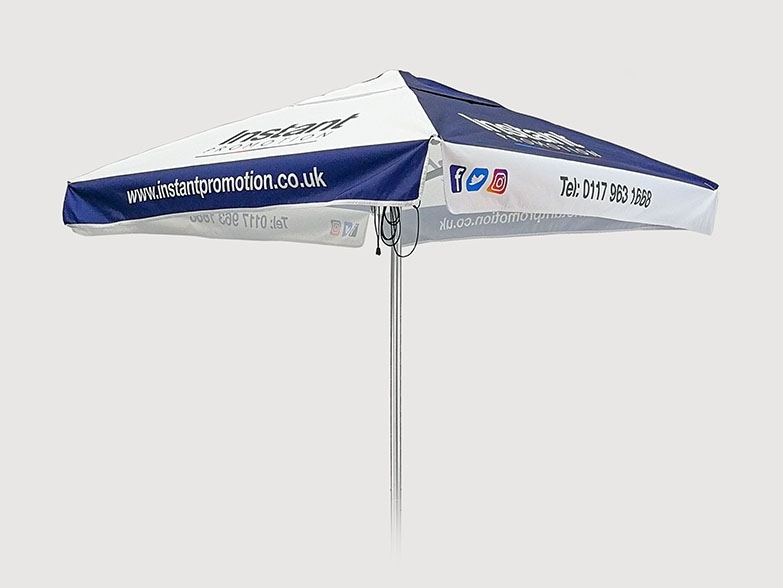 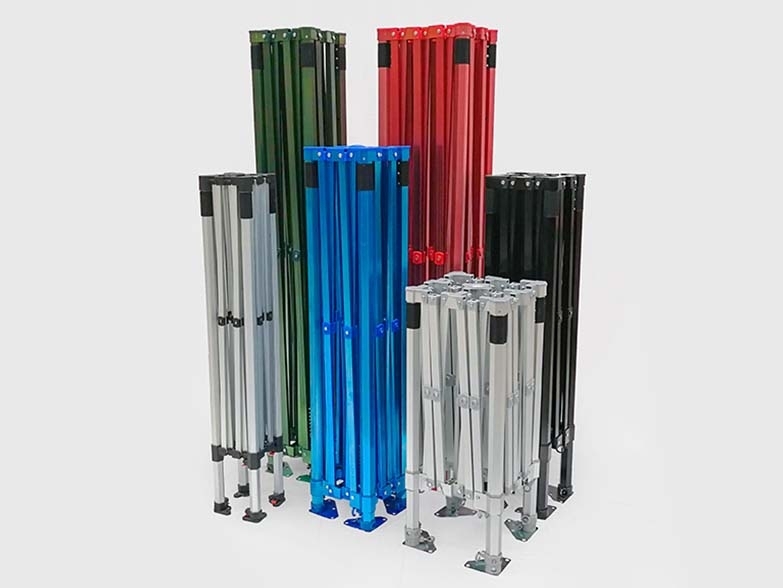 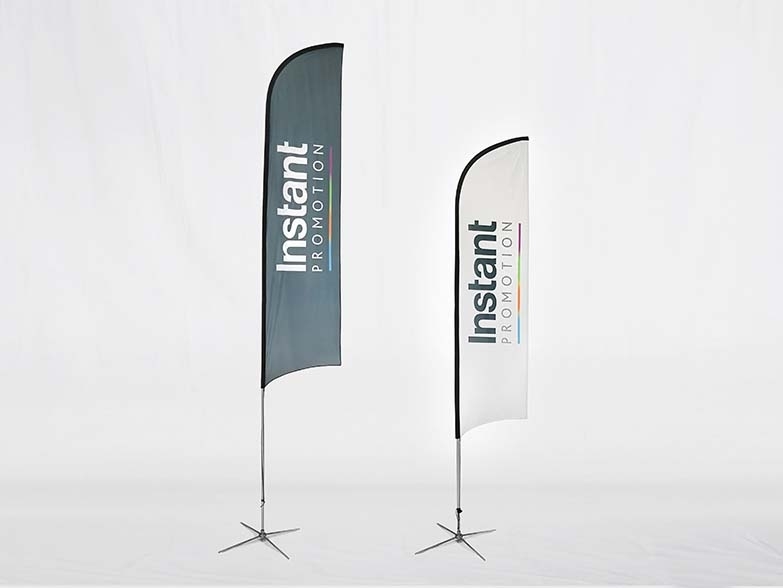 Both Pro options are taller and wider than our standard flags offering greater branding presence as well as a very hardwearing aluminium pole. 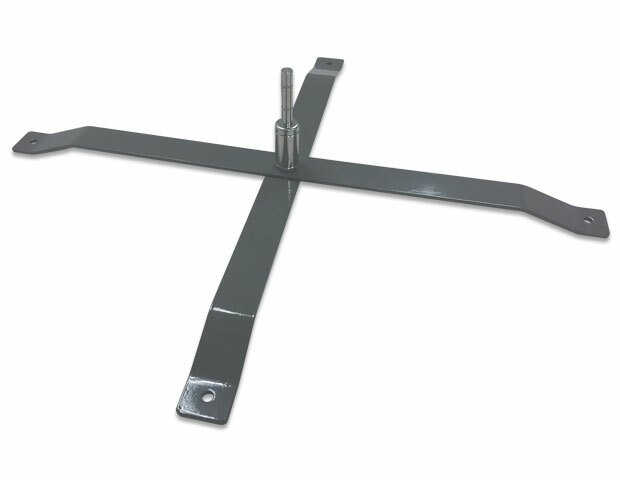 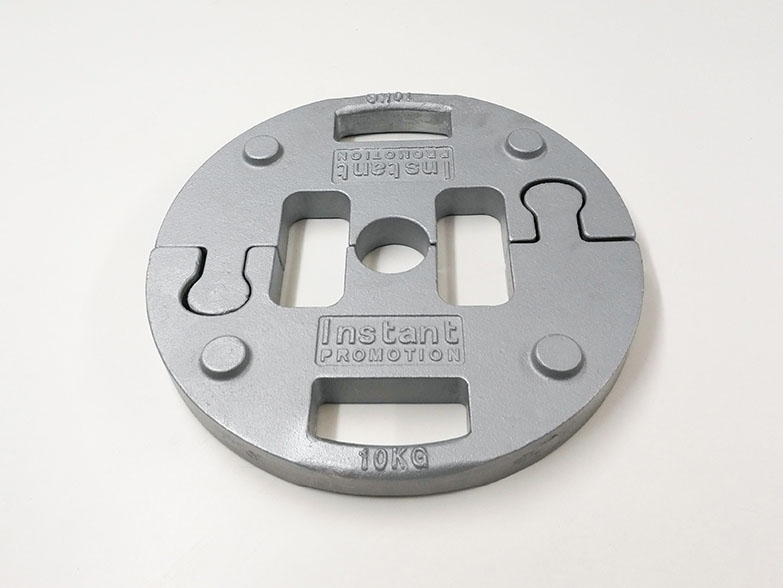 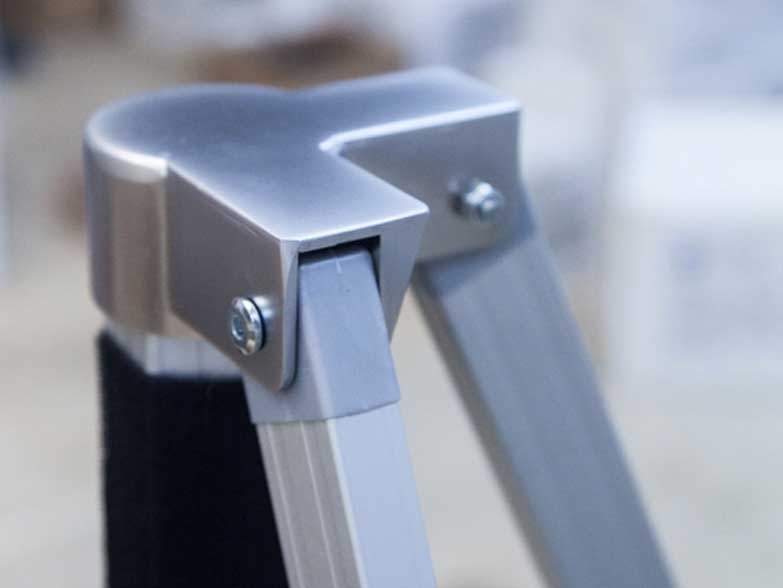 There is a choice of 55cm ground spike or 1m wide spider base for maximum stability. 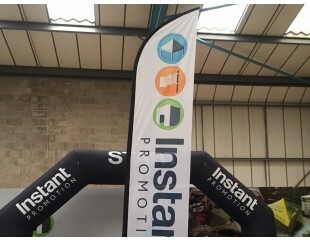 If you need a flag for all year round that can stand up to the British weather, look no further than the Feather Flag Pro! 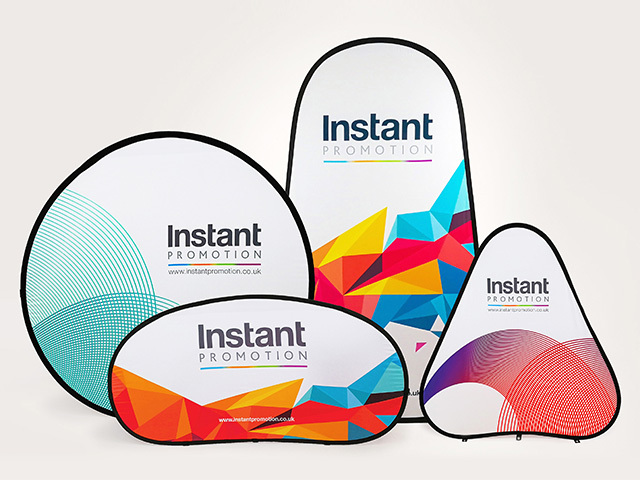 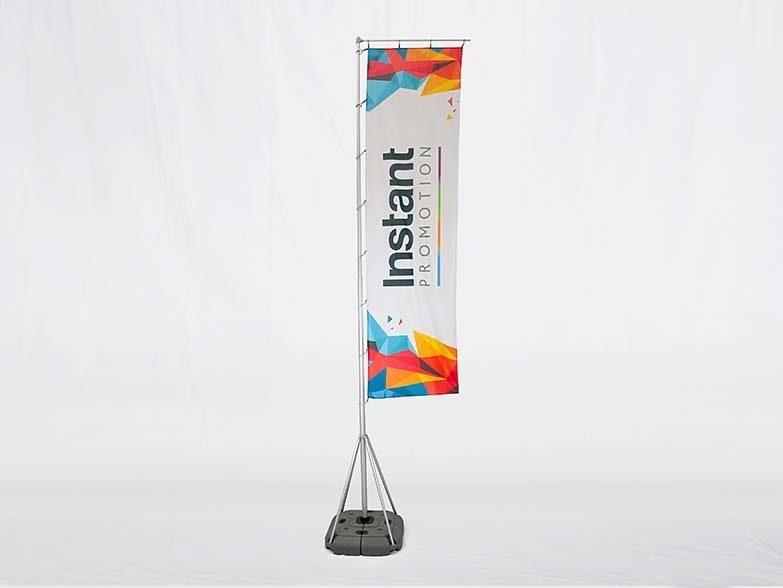 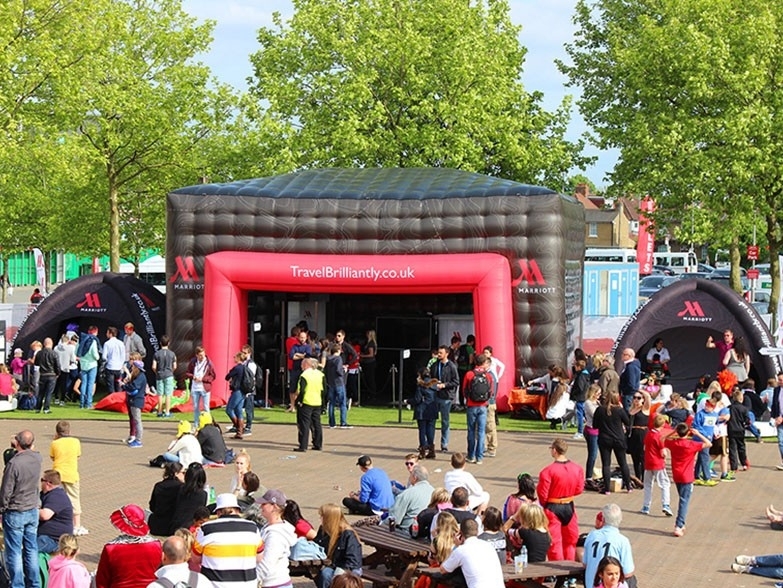 The Giant Outdoor Portable Flag is the ideal solution for high impact outdoor promotions. 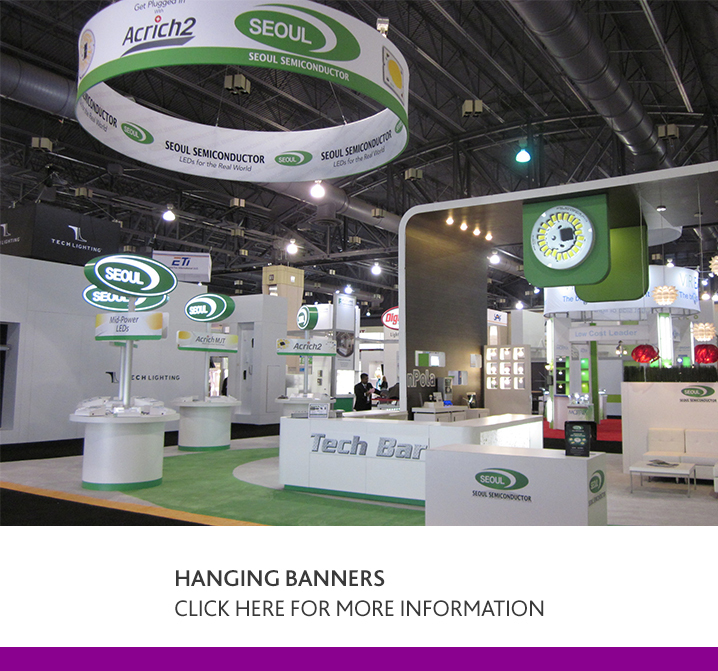 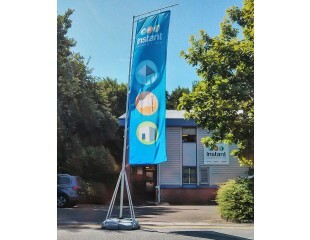 The telescopic aluminium banner pole extends to over 5m, maximizing brand impact from a distance. 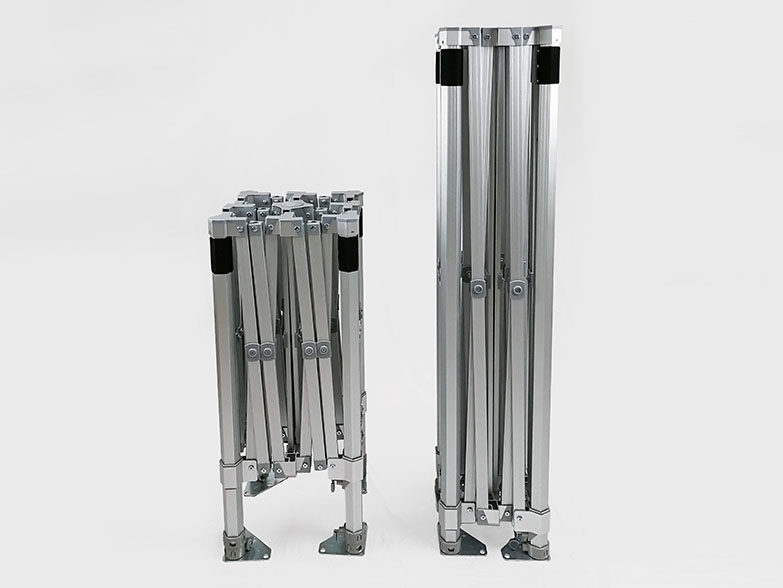 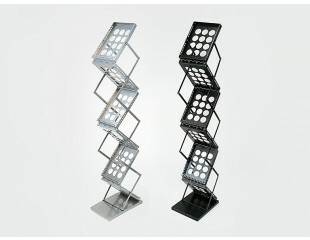 The base unit splits down into sections for ease of mobility and can be filled with water or sand. 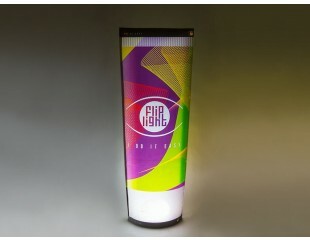 A double sided print upgrade is available. 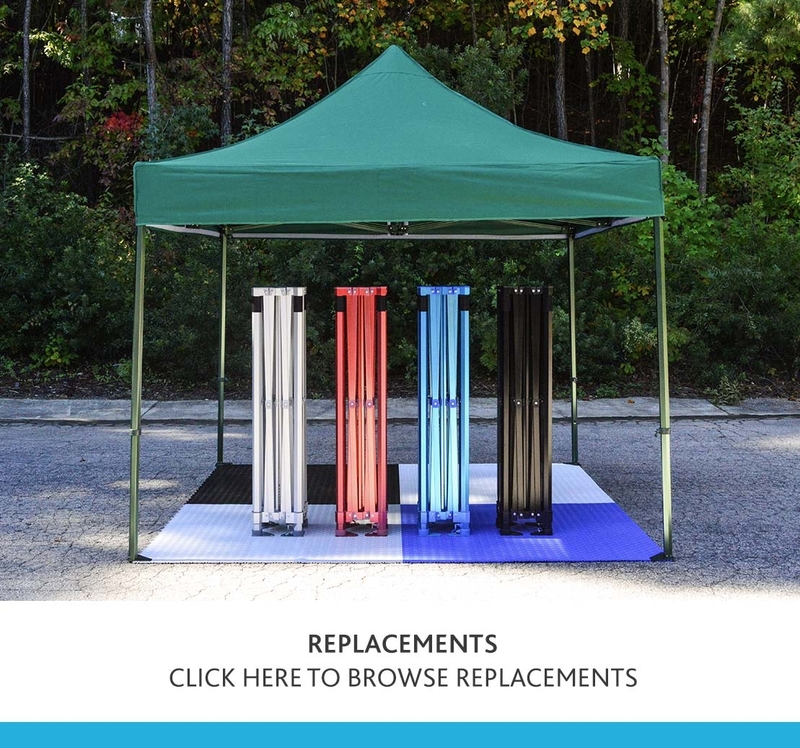 Huge saving on 2+ and 5+ quantity orders. 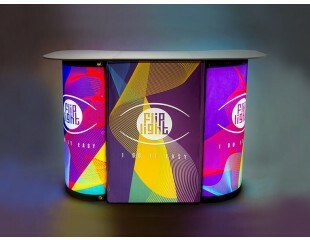 FlipLight portable counter is our leading product from FlipLight range. 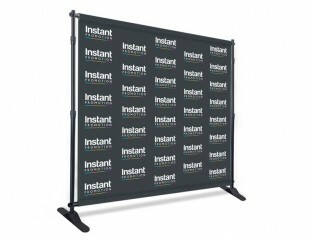 It is with textile image with Velcro strip and is perfect for your exhibition, promo event or a trade show. 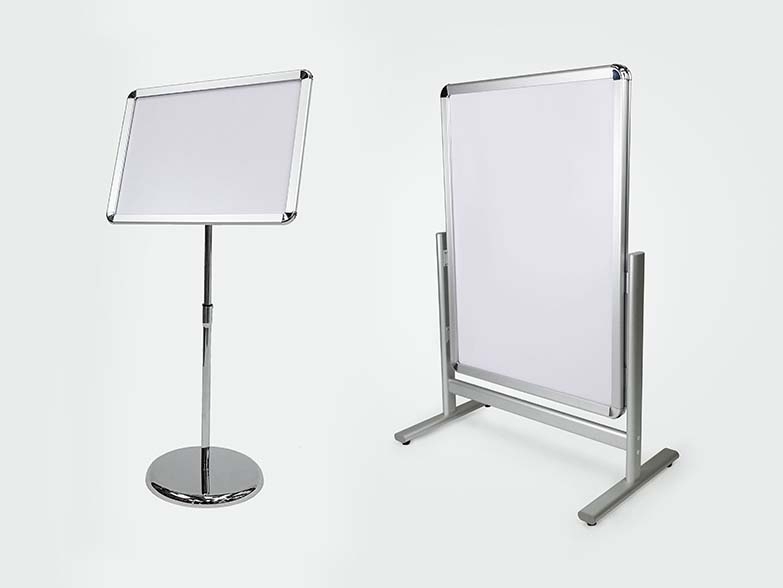 This unique foldable lighted counter is great for traveling sales people. 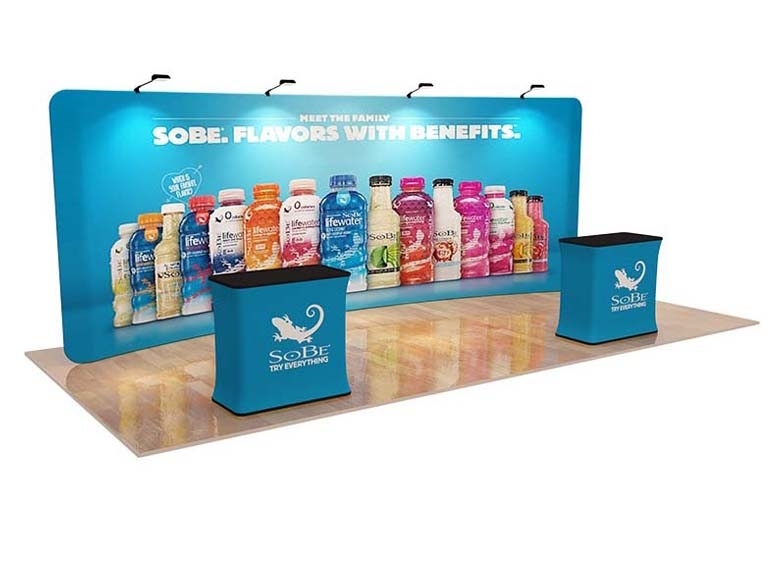 You can use it as a sample tasting stand at a supermarket or even as a small meeting table at conventions. 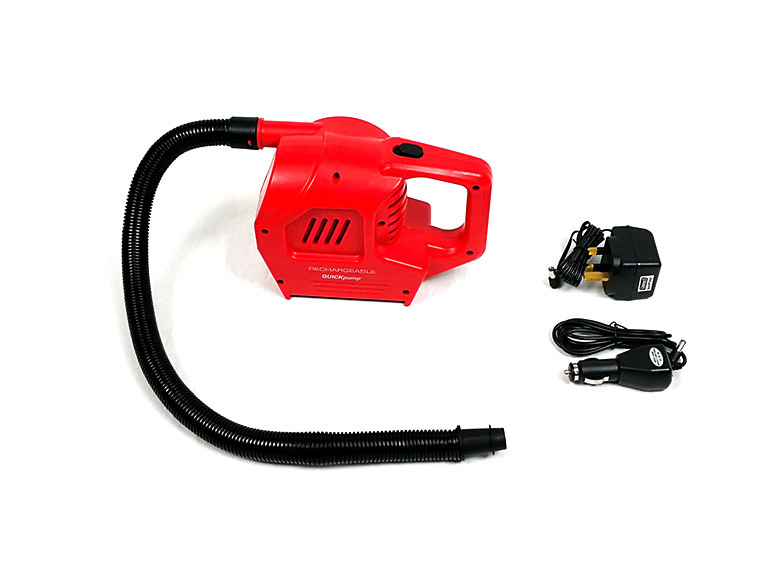 Now available with a battery pack that provides four hours of illumination! FlipLight oval totem is a portable trade show display tower perfect for your promotions (especially for night promotions at discos and bars) and the best solution for your product to be noticed. 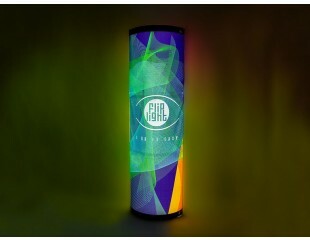 This is the only foldable illuminated and lightweight totem which can be easily carried by any promoter by his own. 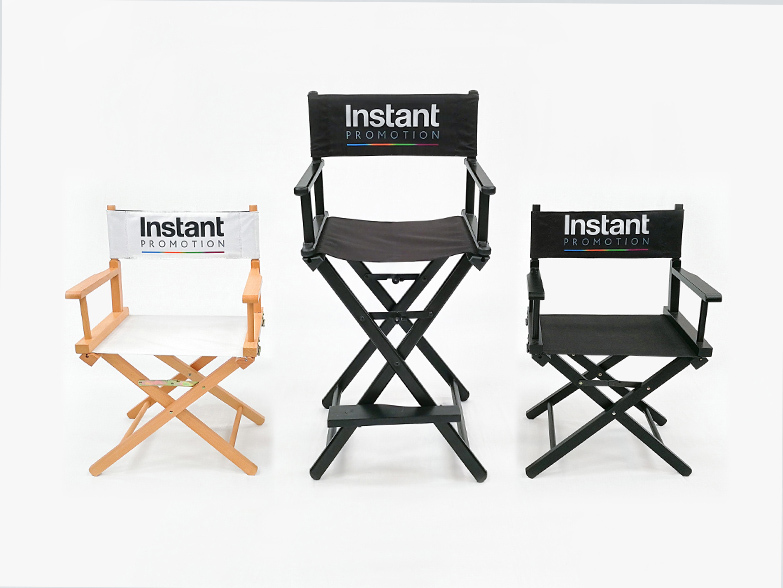 You can make the set up for less than a minute. 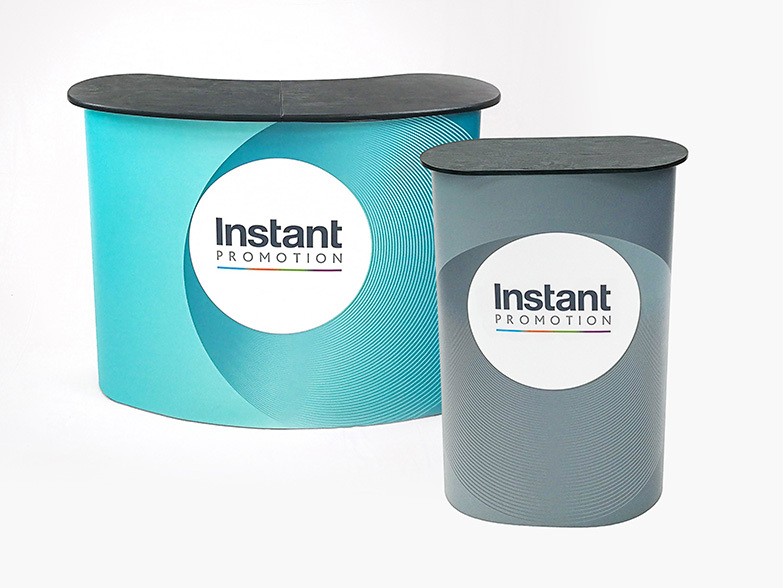 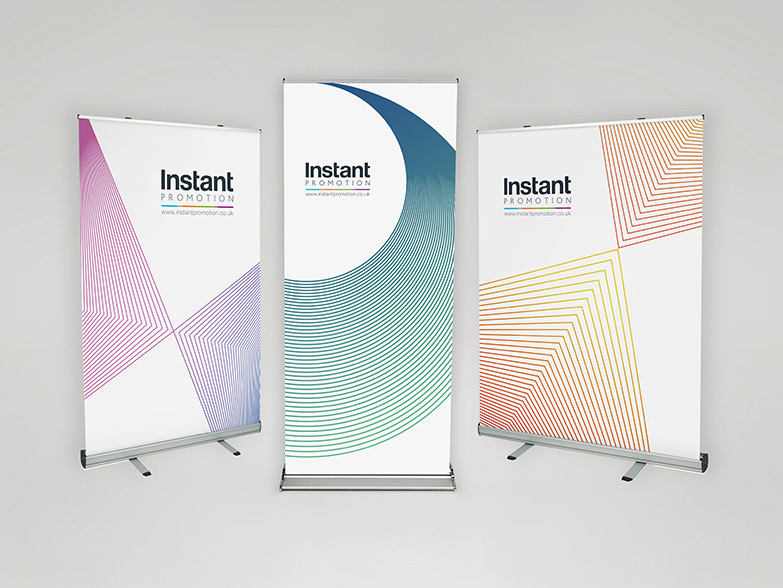 Our FlipLight promo tube (and all our FlipLight products) is a tower pop up banner for multiple usages – over 200 times proven usage…and it comes with a handy bag. 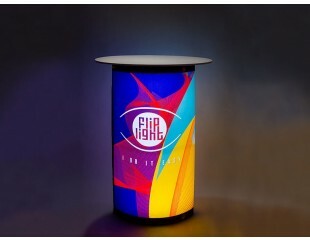 It is the only illuminated portable tube, which can advertise any product sold in a tube form as cosmetic brands or tubes of toothpaste. 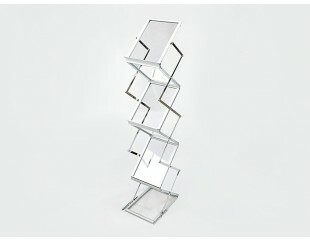 You can use it in a beauty studio or at the pharmacy.